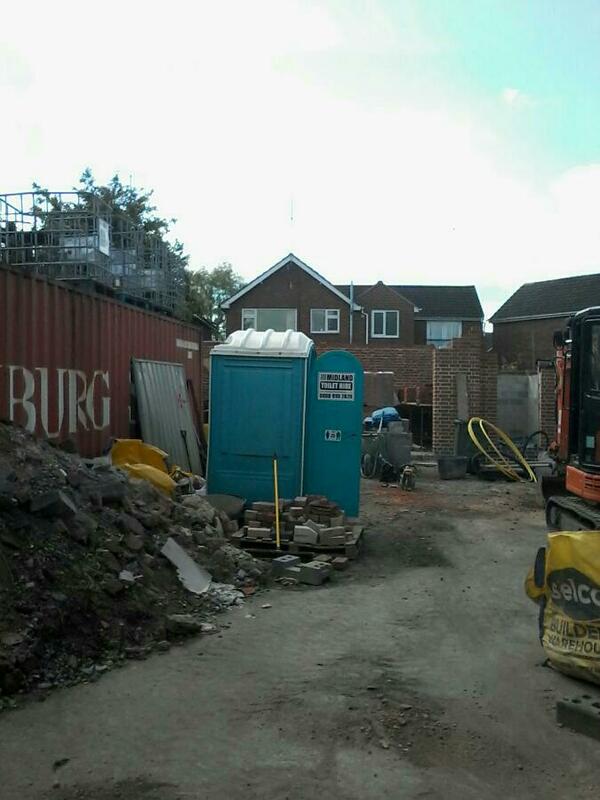 Portable Toilet Hire and Loo Hire Leicester. We have short term and long term hire services available. 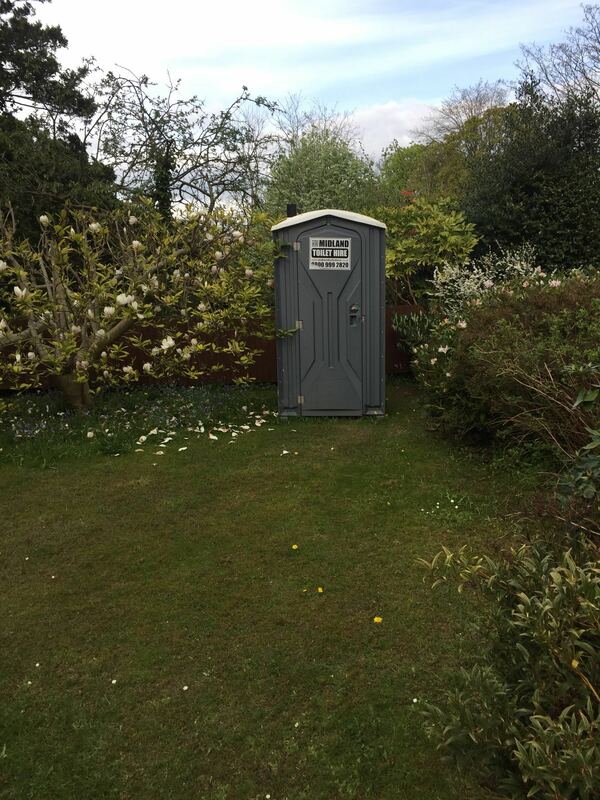 We have spacious and private portable toilet hire for every occasion you’re planning in Leicester and across the Midlands. You spend time and energy planning special events, so let us take the stress away. Midland Toilet Hire has individual portable toilets with flushing units and sinks as well as hand sanitizers and hand wash stations. 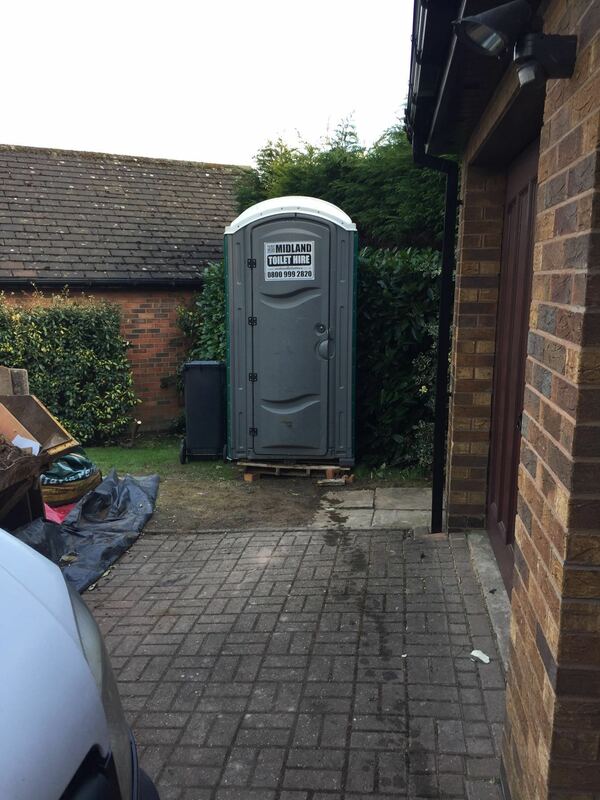 Your Portable Toilet Hire Solution. When you need to hire portable toilets, portable toilet trailers, portable showers, portable sinks, or urinals you want someone who can help you today. Our experienced staff ready to help you today! Call us free on 0800 999 2820 today. 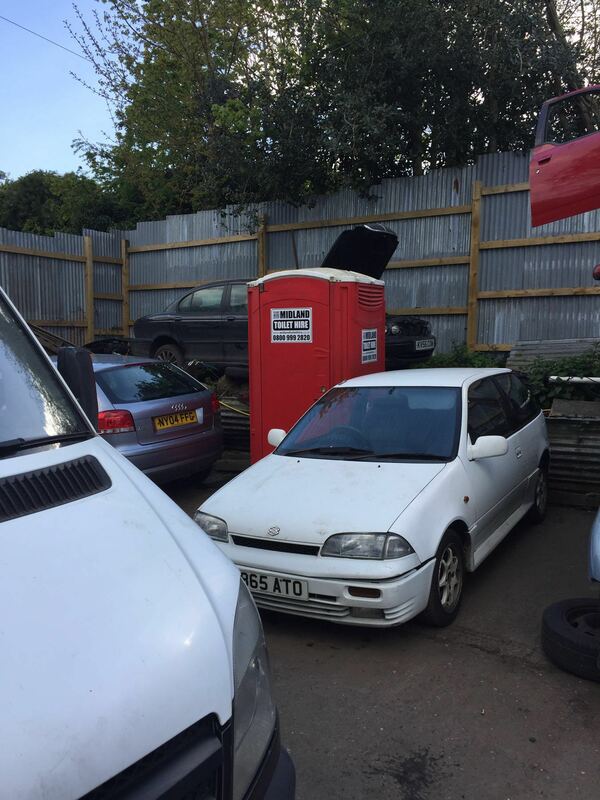 Portable Toilet Hire near Leicester, Midlands. 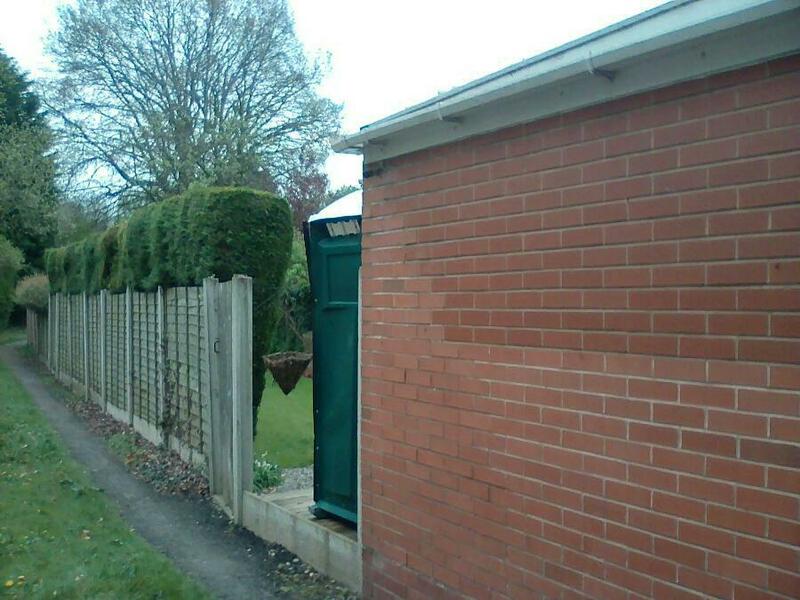 From Midland Toilet Hire.